Passion. Determination. Commitment. These are all skills that Paul has developed over his 15 years in the Australian Army that perfectly compliment his career as a Real Estate Agent. Paul is a negotiation expert, enabling him to negotiate the best price and match the right buyer with the right home. Combine these skills with Paul’s natural warmth, caring, and nurturing qualities and you end up with a Real Estate Agent that truly cares for his clients and the results he achieves for them. Born and raised locally, Paul is passionate about everything Mornington Peninsula and has recently joined Janice Dunn Estate Agents so that he could provide a more flexible, holistic service to his clients. 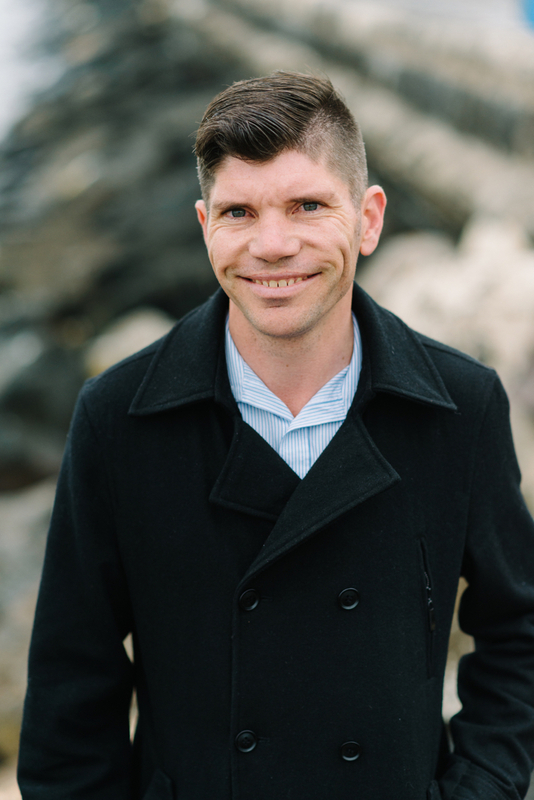 Having served in the Army building houses and conducting humanitarian missions overseas and in aboriginal communities, Paul has a thorough knowledge of building, which he uses when helping his valued clients prepare their homes for sale. With his network of tradespeople, Paul provides the practical help and guidance a seller needs to obtain the best price. Paul understands the importance of engaging all senses when presenting his clients homes for sale. This creates an emotional connection with buyers, which leads to achieving the highest prices possible. He looks forward to developing new relationships and continuing to be of service to the local community as their agent of choice.